Spending extended amounts of time in a float tank can feel a little scary if you have never done it before. It isn’t hard to feel nervous when you aren’t sure what to expect. You can erase these fears by preparing before you go. One thing you can do is to simulate the floating experience at home. Find a room in your house or apartment where you can block out all sunlight and indoor lights. Lie flat on a bed and put on headphones to block the sound. Remain motionless for at least five minutes. If you feel more relaxed when finished with your five minute test, floating might be something you will enjoy. You will be ready to indulge in an experience that offers great benefits to your mind and body. 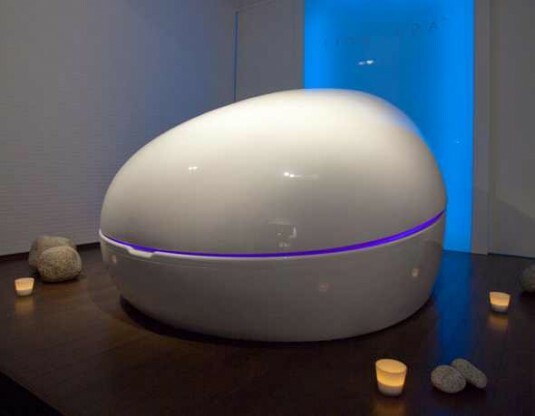 During your first time inside an isolation tank, spend a minute finding a comfortable position. Avoid touching the sides of the tank and avoid sudden movements that will cause you to drift. Do not touch your eyes or your face. You can inadvertently splash salt water in your eyes and cause them to burn. Avoid opening your eyes at all while floating. Spend a little bit of time intentionally relaxing your muscles right at first. You don’t want to spend too much time on doing it, but this will help you work through any tense feelings you might feel on your initial journey inside the tank. It won’t take long before you realize there’s nothing to fear when you float. This is an experience anyone can enjoy and everyone should try at least once in their lifetime.